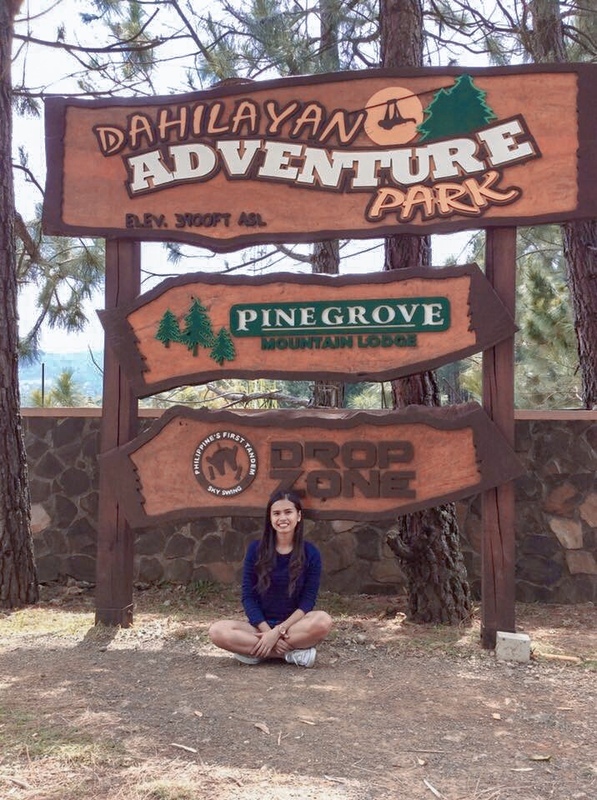 Getting to Dahilayan Adventure and/or Forest Park needs proper planning. You need to plan the time and means to get there for you not to ruin your whole itinerary. Since the adventure park closes at 5pm, you need to be there as early as it opens. You can ride a bus bound for Cagayan de Oro in Ecoland Transport Terminal. Fare is Php575* for executive bus (with CR) while I am not quite sure for ordinary airconditioned and non-airconditioned bus rates. Tell the bus conductor to drop you off upon reaching the Manolo Fortich’s town center. From there, ride a habal-habal going directly to the adventure/forest park for Php150-300 depending on your negotiation skills. You will pass through a wide pineapple plantation. You should prepare yourself for a very rough, dusty and bumpy ride though. O1: You can ride either a van or jeepney from Agora Bus Terminal/ Market City. Get off from the van/jeepney when you reach Camp Philips and ride a habal-habal going to the park. O2: You can ride a Zipzone Shuttle from Cagayan de Oro to Dahilayan Adventure Park every Saturday, 8:00-8:30 AM, at Coffeworks in Divisoria. Travel time is about 1&1/2 hour. Round trip fare is Php 350* per pax. The airconditioned mini-bus leaves Dahilayan for Cagayan de Oro on the same day at around 3 – 4 PM. For details and reservations, contact 0922-880-1319 or visit their site at www.dahilayanadventurepark.com. O1:You can follow the map attached below for reference. O2: Google map if you have internet connection. O3: Ask the locals when things tend to be confusing and vague. *Prices may change w/out prior notice.